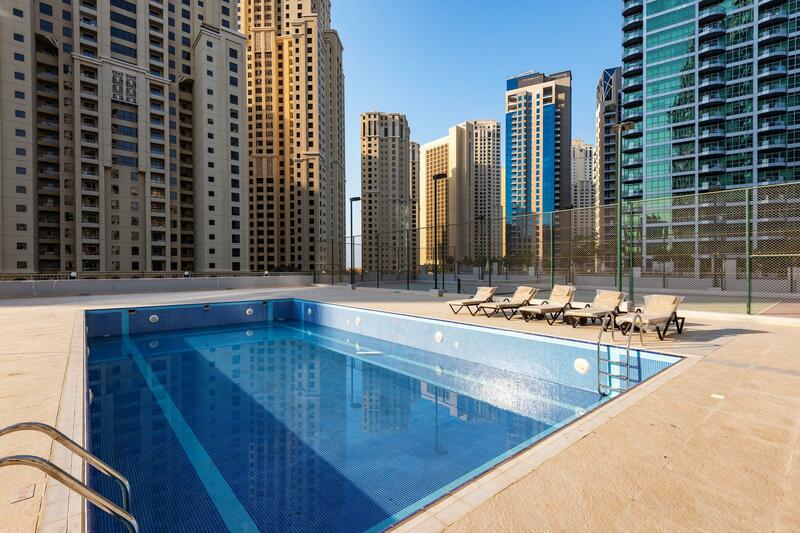 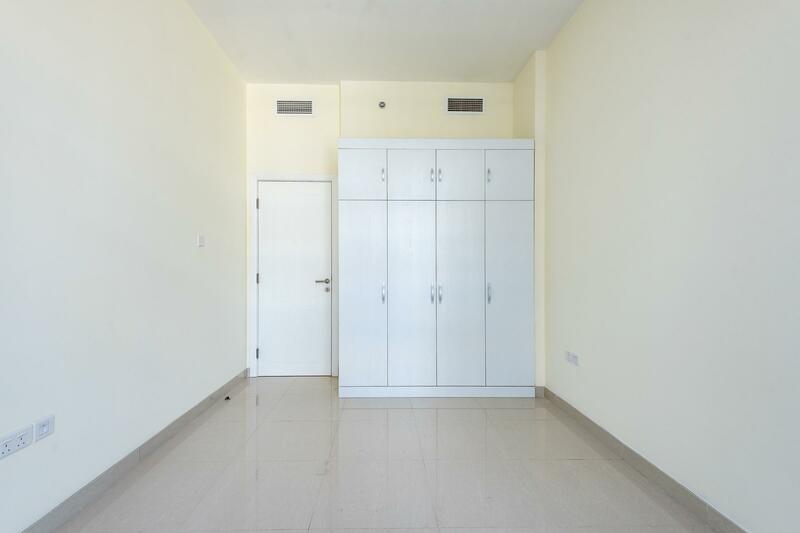 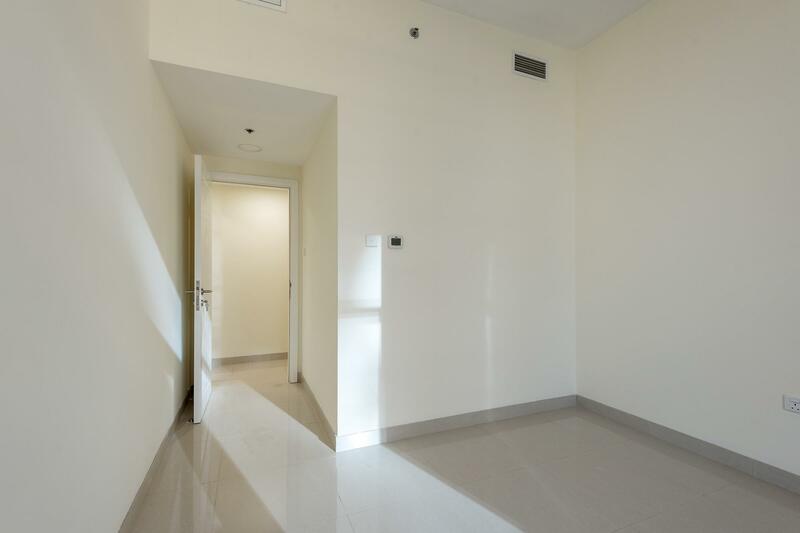 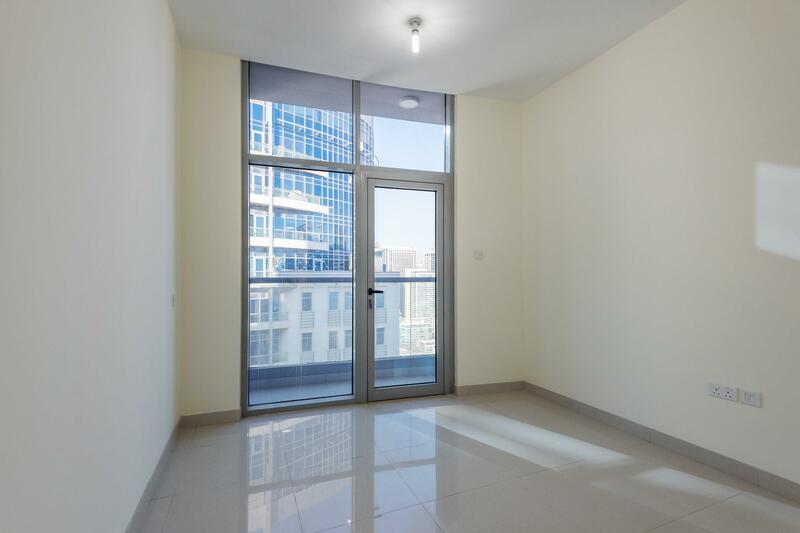 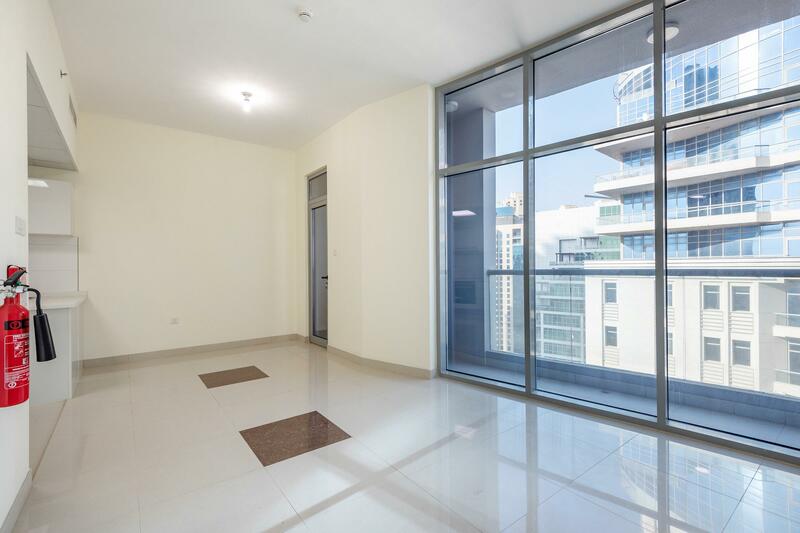 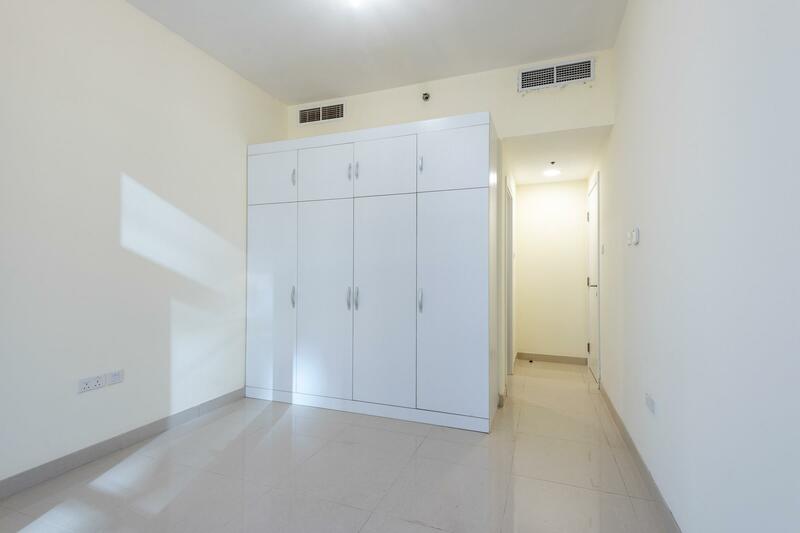 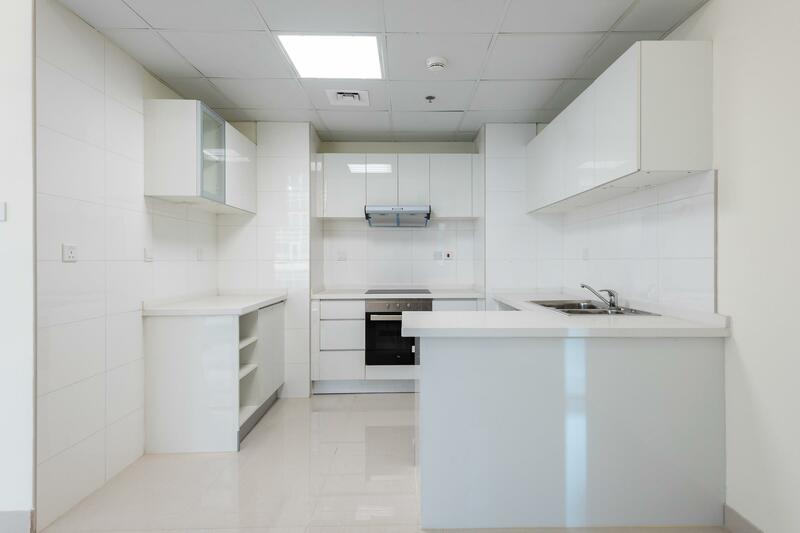 Gulf Sotheby’s International Realty is pleased to offer you this 3 Bedrooms Rented Apartment is available for sale in Marina Wharf Tower 2, Dubai Marina, ideal for investors. 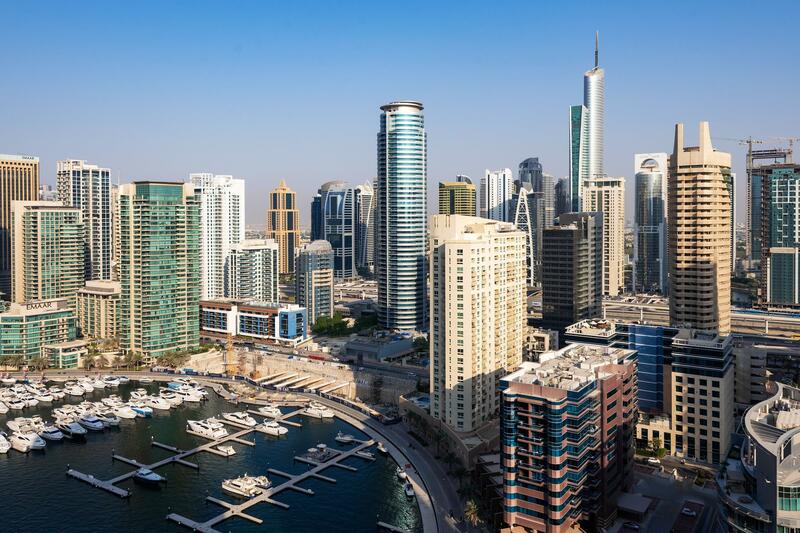 About the location: Dubai Marina is a modern residential community of creatively designed high rises offering one of the most comprehensive varieties of apartments in Dubai. 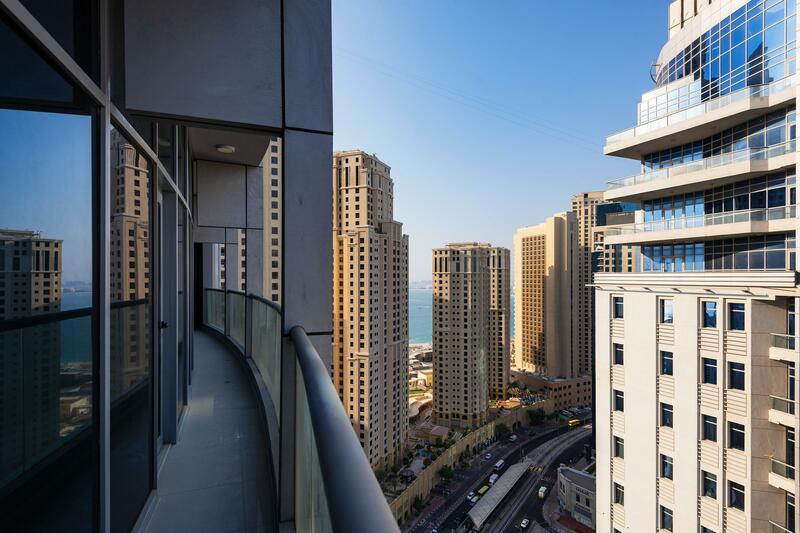 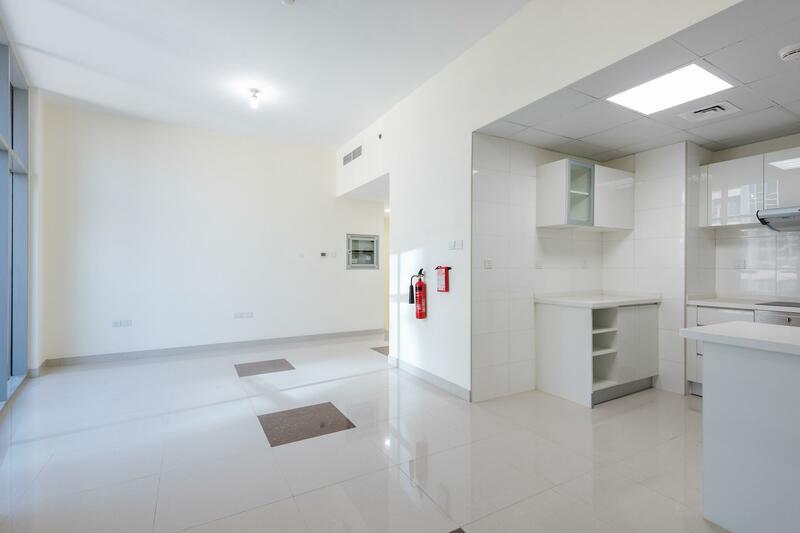 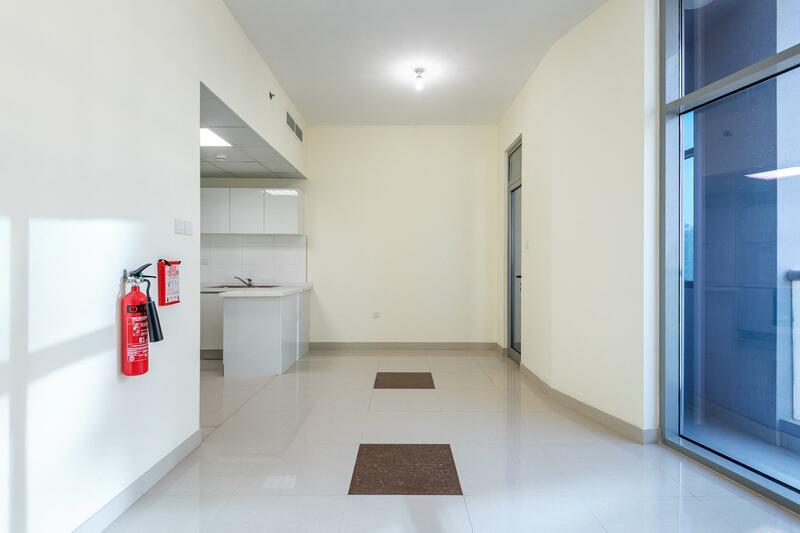 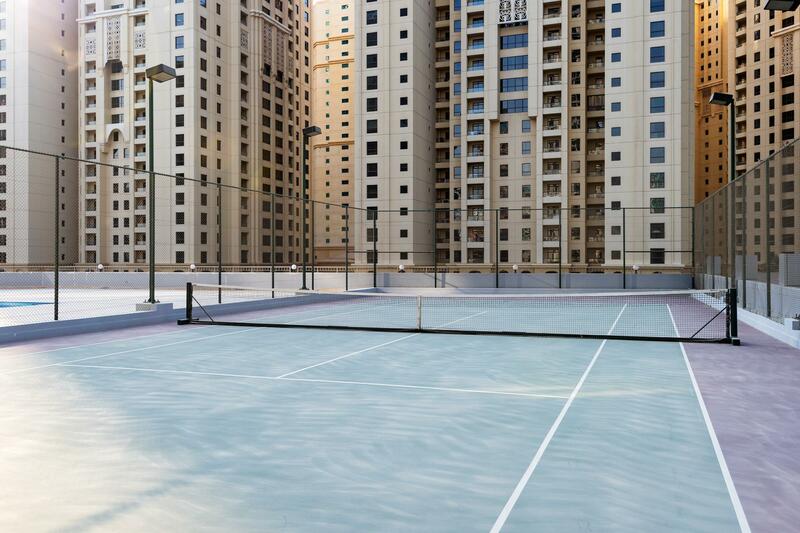 It has a host of amenities including nurseries, restaurants, cafes, and supermarkets, also the popular Jumeirah Beach Residence Walk and marina walkway both easily accessible in few mins on foot.